Hello and thank you for taking the time to read this. 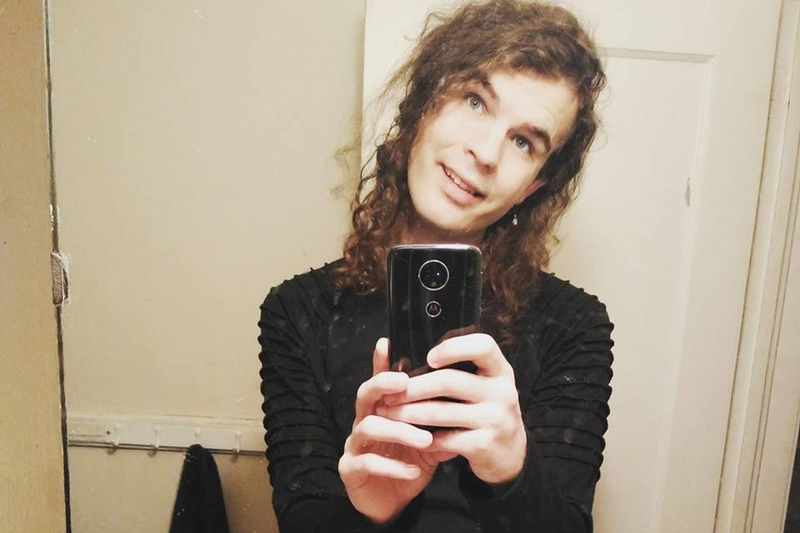 My name is Perrine and I am a transgirl from Eastern NC who wants to start HRT. Starting treatment has been on the forefront of my mind for two years now. I used to tell myself I was just making sure this is what I want, but at this point it just feels like I'm putting it off and it's heavily affecting my quality of life and ability to function. Since I'm disabled and unable to get a job covering these costs is impossible for me. If I can raise the funds, I want to set this into motion immediately. *edit* i've lowered the fundraiser because i can now cover the difference.